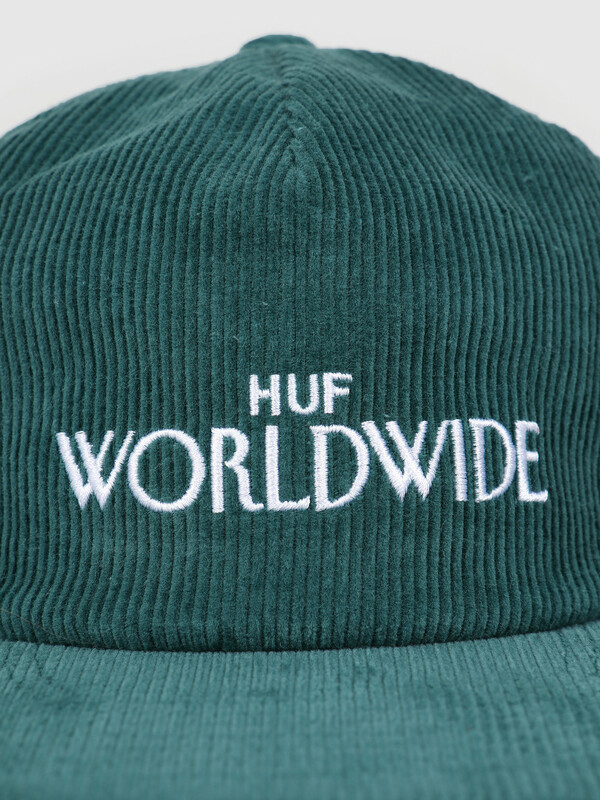 This is the Archive Strapback Hat by HUF. 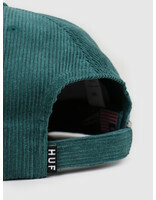 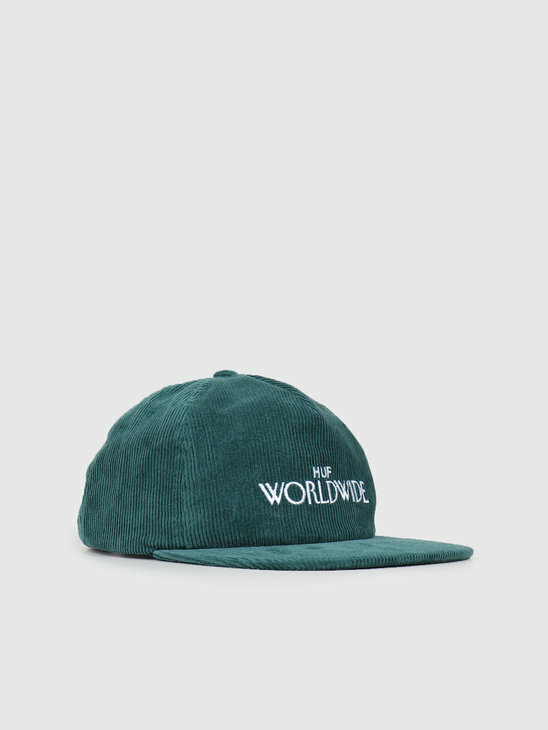 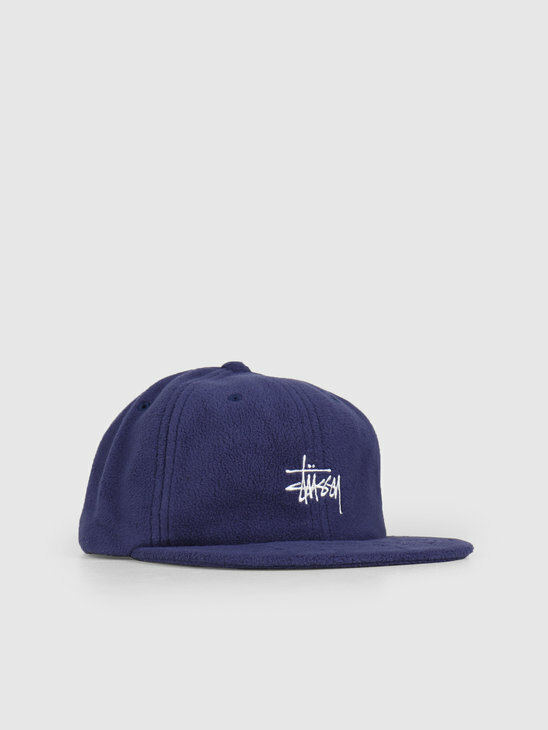 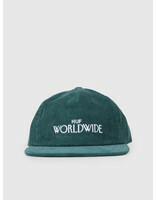 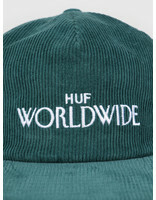 The 5 panel cap has the HUF Worldwide print on the front and has a adjustable strap closure. 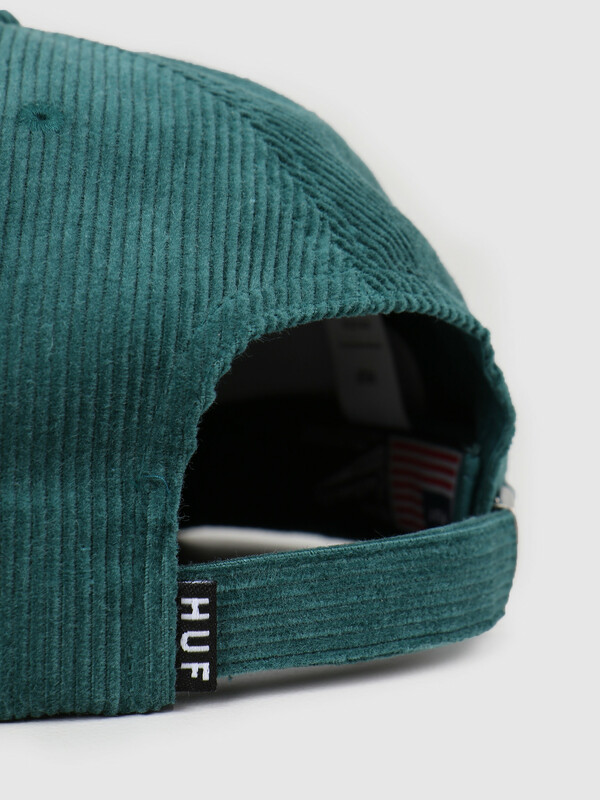 The cap has a casual look and embroidered eyelets for ventilation. 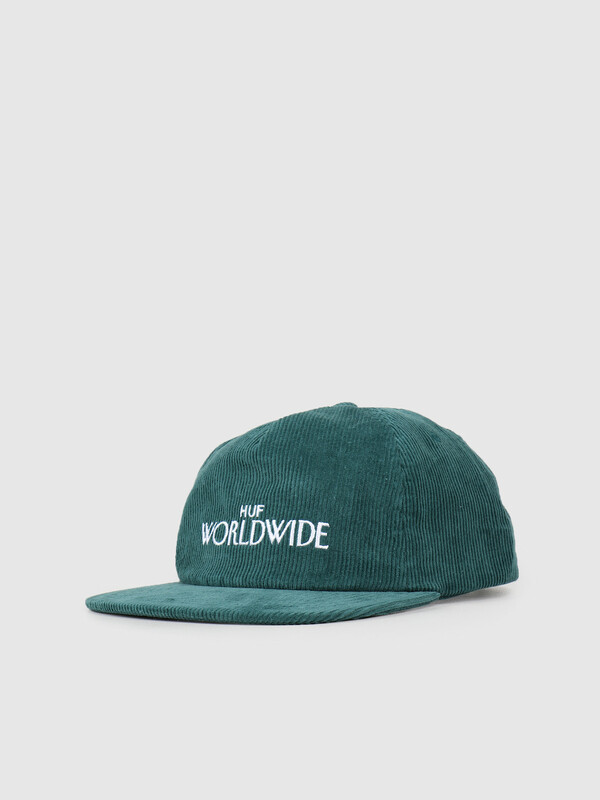 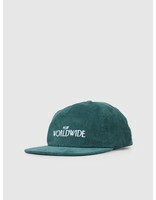 The cap is green in color. 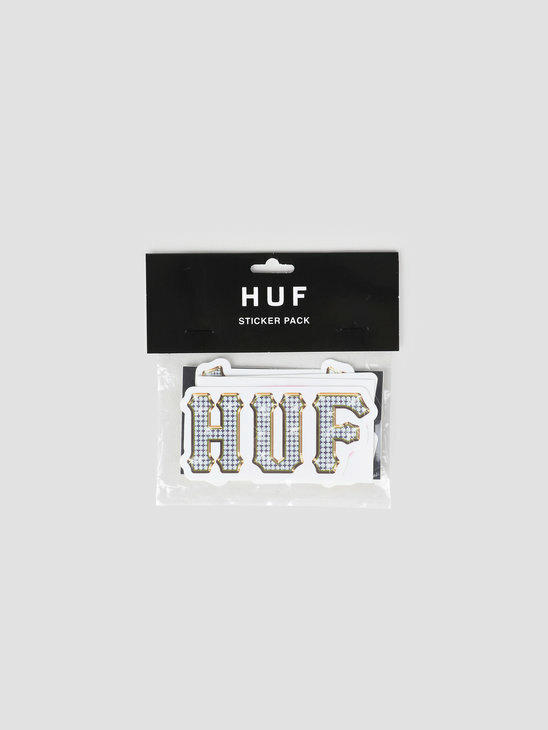 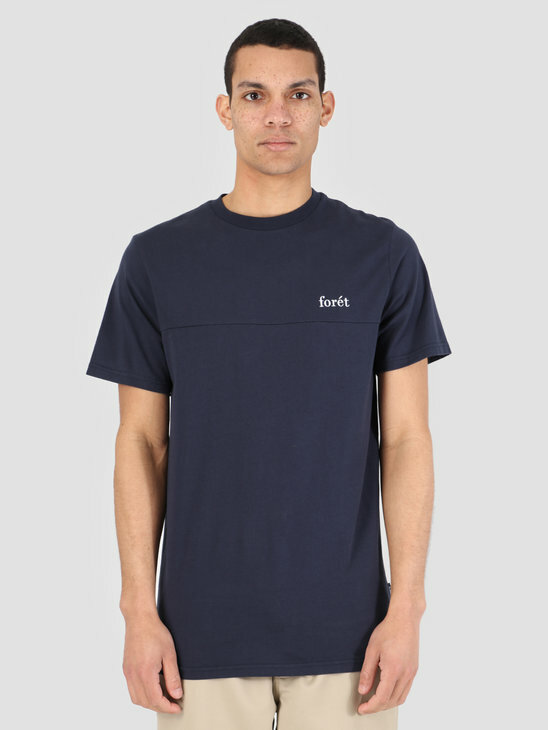 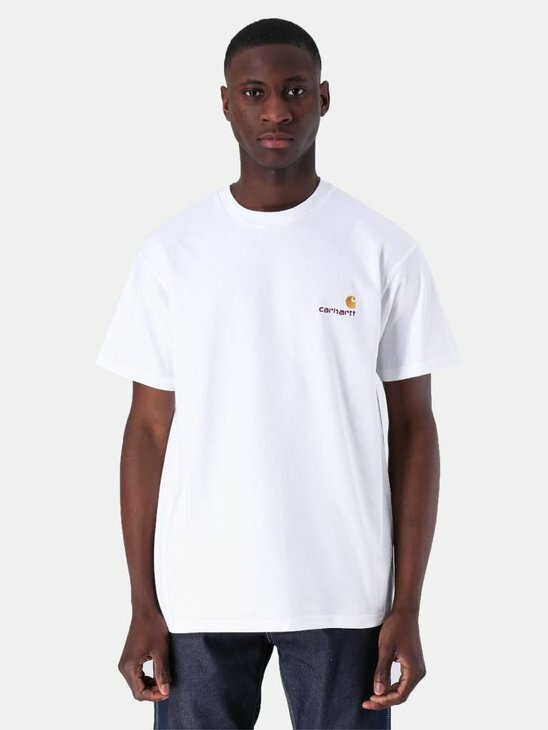 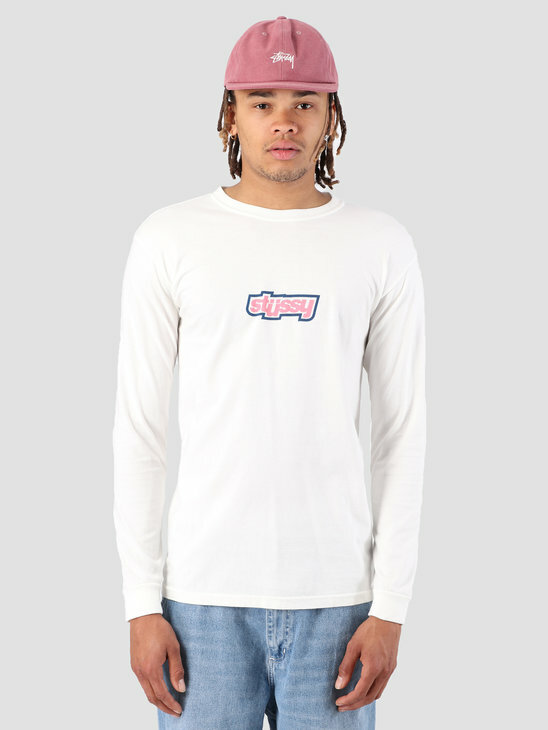 View more products by HUF here at FRESHCOTTON!